No 1 Roofing & Building Supplies are the premier manufacturer and stockist of a wide range of metal and tile roof flashings and accessories in Sydney. Flashings are an essential aspect of all building work involving penetrations through the cladding. Flashings prevent water entering through seams and there are a number of different types of flashing designed according to each specific application. There are many different types of flashing materials too and the incorrect choice or improper installation may even void your warranty. Talk to the experts at No1. Roofing and Building Supplies and get it right the first time. Barge flashings protect the ends of roofs from water entry especially wind-blown water. This is a critical area of any roof and it is essential that you get the correct barge flashing for your roof type. If the wrong flashing is installed or improperly installed water can enter into the roof cavity and cause extensive and very costly damage. For barge flashings to be effective it is critical that the top plate is wide enough, generally at least 150mm, to prevent water being blown in. Barge flashings also finish the roof more attractively. Over-tightening of roof fasteners on any metal sheeting is a common fault and will frequently lead to premature roof failure. Ridge flashings are critical for a waterproof roof. Ridge flashing or capping prevents water and wind from getting underneath your roofing tiles or sheets through the highly exposed and vulnerable ridge seam. It is vital that you choose the correct material and style of flashing to match your roofing materials. Scribing or notching is an important aspect of ensuring ridge flashings fit snugly around various roof profiles such as standing seam ribbed or corrugated iron. This needs to be done correctly using the appropriate tools. Any shortcuts here can completely negate the value of the flashing. Ridge flashing also adds an attractive finish to the roof line. Fortunately new building code regulations have eliminated the issues of waterproofing and pest entry that plagued poorly designed valleys in the past. No.1 Roofing and Building Supplies can supply all the materials you need for really effective valley systems that meet the Australian building code and keep your home safe and dry. Apron flashings protect that vulnerable and often neglected area where a roof meets a vertical wall. This could be where the roof meets a brick wall or a verandah abutting a timber wall. Wind-blown rain entering the roof cavity is a frequently the result of apron flashings not covering sufficient surface are or not adequately fitted around the corrugations or ribs on steel roofing. Problems can also occur with varying expansion rates in situations where two different types of materials are covered by the same flashing. Talk to the experts at No1. 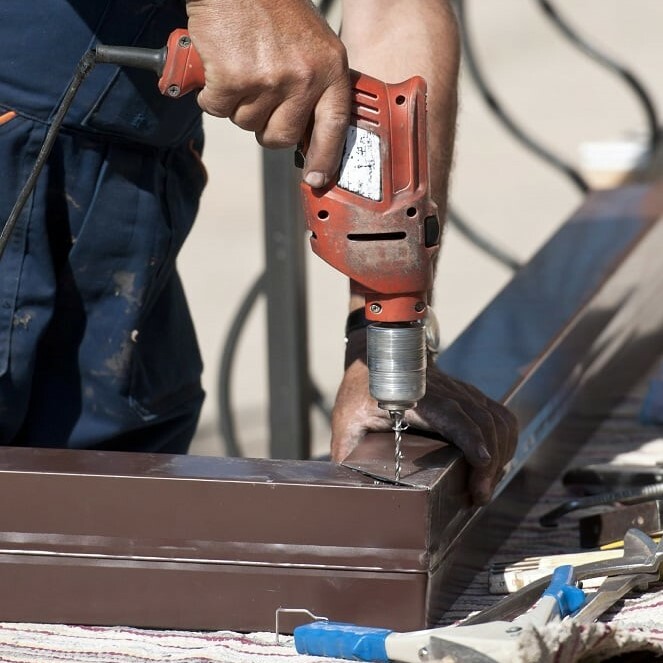 Roofing and building Supplies - we’ll make sure you get the right flashing for the job. Box gutters not only serve as a type of flashing but also have a critical drainage function. 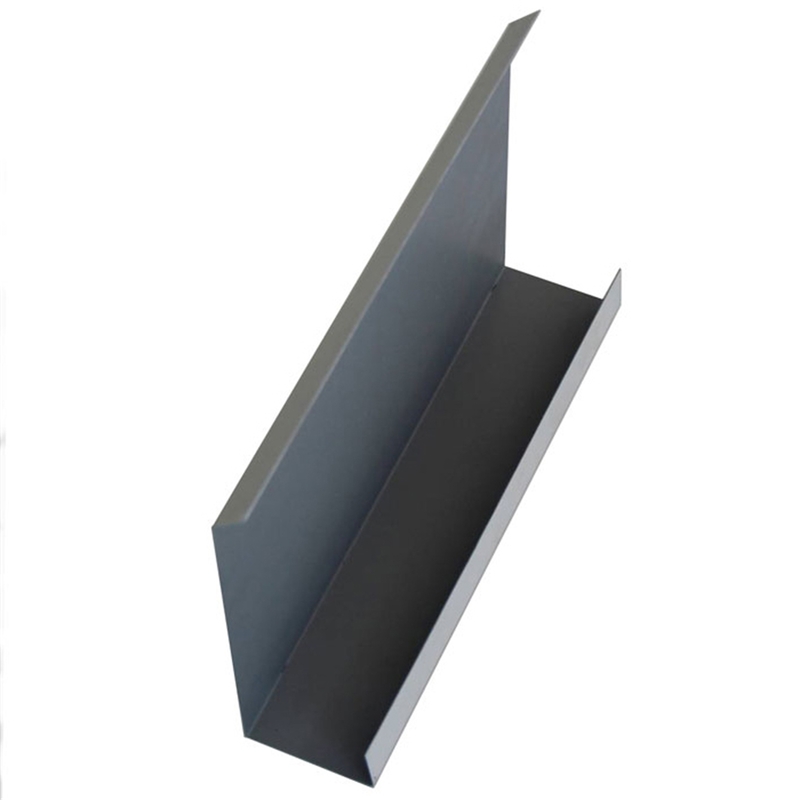 Box gutters are somewhat similar in design to valley flashings and are found where roofing planes meet or in the gap between a wall and the roof. They are designed to carry large amounts of water away quickly and failure to do this can result in water building up and eventually overflowing into roof cavities or behind wall cladding. Depending on the size of the gutter it may need to be supported in order to maintain its structural integrity especially where foot traffic may occur. No.1 Roofing and Building Supplies have the expertise and experience to help you choose the best box guttering for your needs. 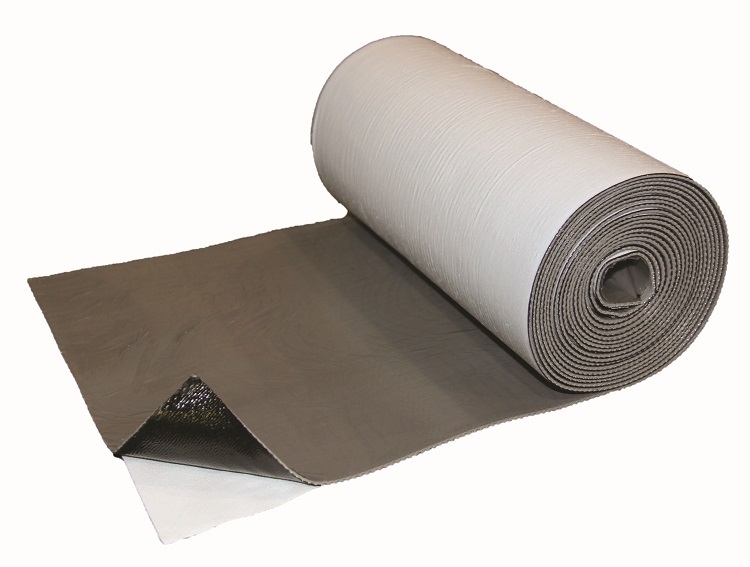 Fast Flash – it’s the perfect lead-free, flexible, self adhesive flashing for covering those tricky roof applications. Fast Flash is one of the best of the new generation of environmentally friendly sealers. Fast Flash is ideal for sealing around dormer windows, chimneys, roof valleys, ventilation caps, solar panels, skylights, and wall abutments. No.1 Roofing and Building Supplies has a huge range of different types of flashings but we can also supply custom designed flashings for those special jobs. It’s far better to get flashing custom made rather than trying to adapt a pre-existing type of flashing. Cutting corners with flashing is not only a fruitless exercise in frustration but it is almost always a recipe for disaster. Do it properly with No.1 Roofing and Building Supplies and the Variobend - the metal bending and shaping machinery. We can help you with all the complex measurements and calculations required to ensure you get all the angles and curves and other alterations you need for your particular flashing requirements. Rainwater heads are simply collection points for water before it enters the downpipes. Rainwater heads serve to slow down the water and also provide a convenient area for filtration of dust and leaf debris. Rainwater heads may be square, round, tapered or conical and may also display strongly decorative features such as colonnades or fluting. It’s important that you get expert advice when choosing rainwater heads because they play such an important part in your roof drainage and poor design and installation can create real problems especially in intense rainfall events. No.1 Roofing and Building Supplies can supply a huge range of standard rainwater heads or we can custom design rainwater heads for your needs. Sumps serve a similar purpose to rainwater heads and are usually found between a box gutter and the downpipe. Sumps control the amount of rainwater that can be discharged into the stormwater drainage system and prevent damaging overflows or surges. Sumps can also serve as convenient places to add filtration units for removing dust and leaf debris. This can be especially important if you intend to use your roof as a rainwater collection area for drinking purposes. Sumps are commonly available in stainless steel, zincalume, colorbond, and galvanised steel or copper. It’s important to choose the right size sump for potentially intense rainfall events. The experts at No.1 Roofing and Building Supplies can help you decide on the right sump for your needs. No.1 Roofing and Building Supplies can supply a wide range of standard size sumps as well as have custom sized sumps made to order. Some projects really need a customised touch because they just don’t fit in with standardised patterns or models. That’s when you need the specialist customised trade work of the No.1 Roofing and Building Supplies experts. We can also help you with all the complex measurements and calculations needed for your particular flashing requirements. No.1 Roofing and Building Supplies are renowned for their fast turn-around, superior quality, and low low prices. Louver windows are undergoing a modern revival. Modern louver windows are the perfect way to bring the outdoors into your home. Modern louver windows are well sealed against the drafts and leaks that early louver windows were prone to. 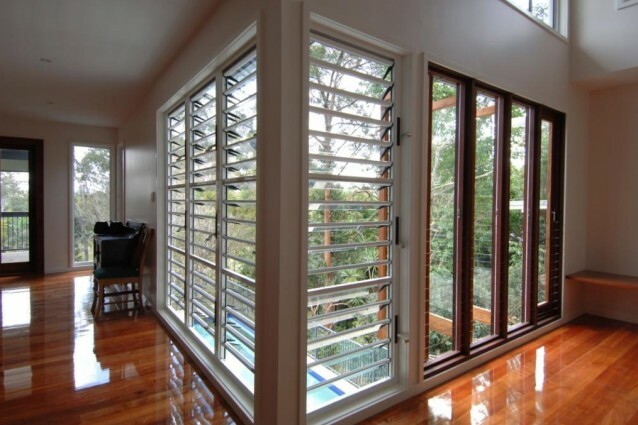 Embrace the fresh air and light spreading life and energy throughout your home with modern custom made louver windows. Our custom made louver windows seal tightly against any weather and allow you to enjoy the outdoors in your home with confidence. Plus, with elegant handles and frame designs they look really stunning in any home.